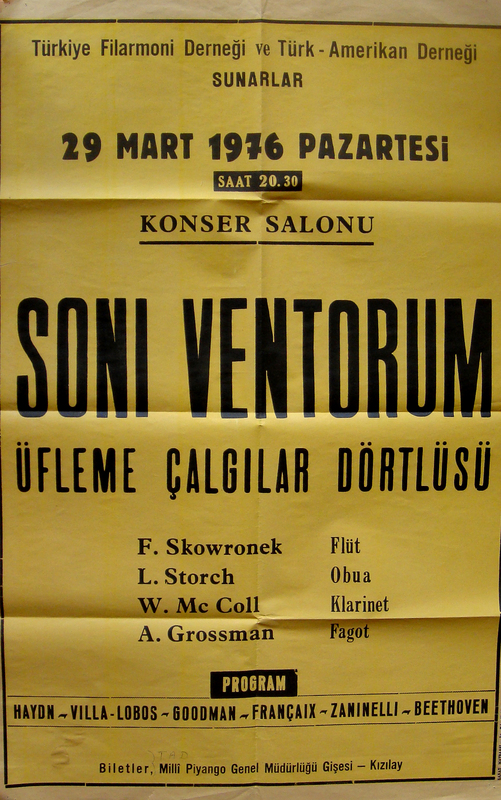 A young Felix Skowronek and Robert Bonnevie organize their first wind quintet in high school, Skowronek gives it the name Soni Ventorum from the Latin phrase 'sounds of the winds'. a full scholarship is provided as its students are considered exceptional. Curtis Graduates occupy a large percentage of the finest orchestras across America. 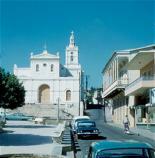 his former colleagues about the opportunities in Puerto Rico. Soon Bonnevie, Caldwell, Grossman, and Skowronek also take teaching positions at the Conservatory and the official Soni Ventorum Wind Quintet is formed. Recording began in 1963 and continued with great success throughout the group's long career. discography. In the summer of 1965, Laila Storch is invited to join the quintet. South America on its first of six U.S.D.S. 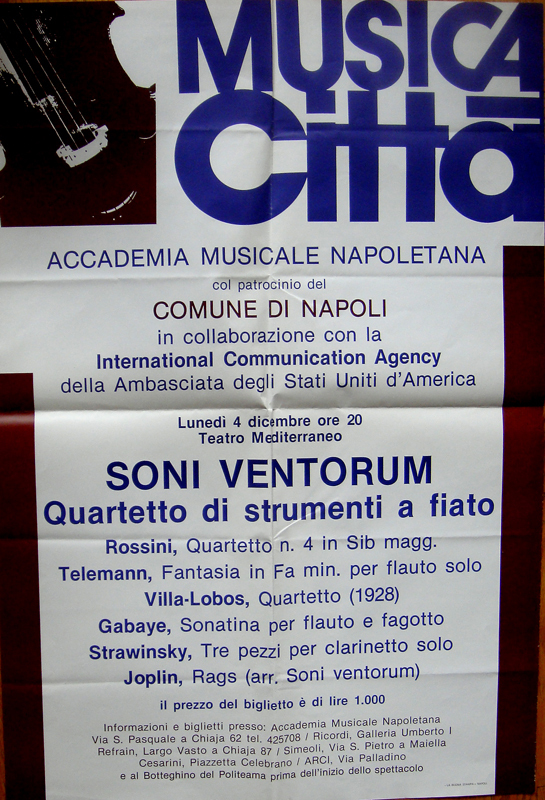 international tours as a wind quartet . Three of South and Central America, and three of Europe. 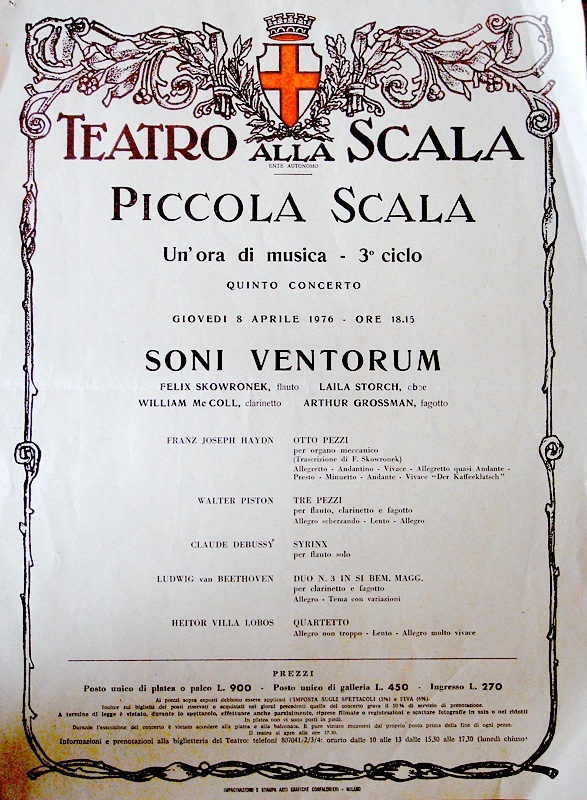 During sabbatical leave, the Paris Conservatory of Music welcomed Grossman in a study of their long history of virtuoso bassoonists, Skowronek interviewed wood flute players across England and Scotland, and Storch gathered material for her definitive article on the famed oboist and teacher Georges Gillet. 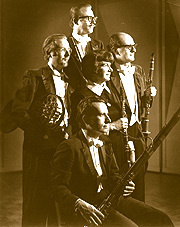 During the 1977-78 season, Grossman took leave from the University of Washington to perform as guest principal bassoonist with the Israel Philharmonic. 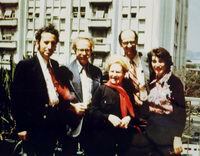 Substituting for Grossman with the quintet was Sidney Rosenberg. 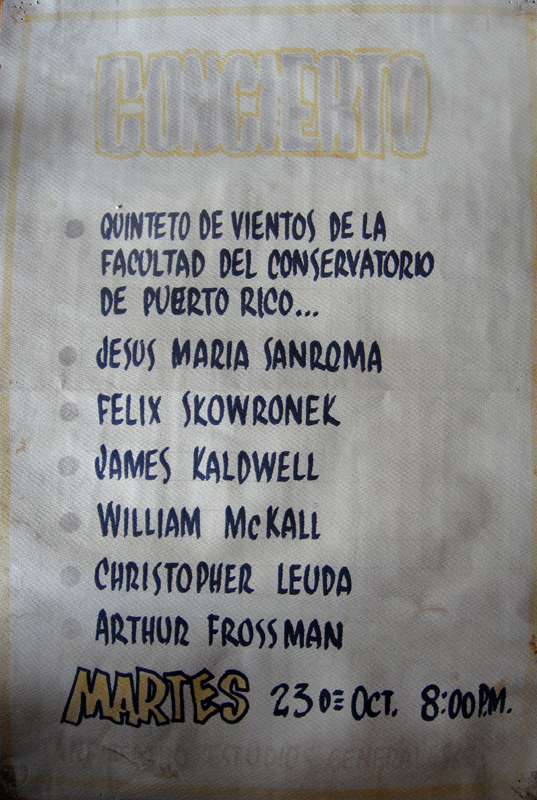 Quintet With the resignation of Leuba, David Kappy, an experienced and enthusiastic wind quintet hornist who was teaching at the University of Montana was recommended by respected musical colleagues (including Bonnevie) and was invited to join the quintet and the University of Washington faculty. 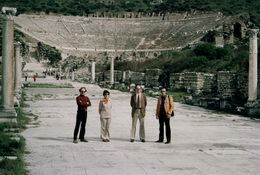 Senior Members receive full professorships at University of Washington, continue to perform with the Contemporary Group and pursue additional interests. Storch tours China and writes an article about her experiences during Beijing's Tiananmen Square demonstrations of 1989. On, May 31, 1991. 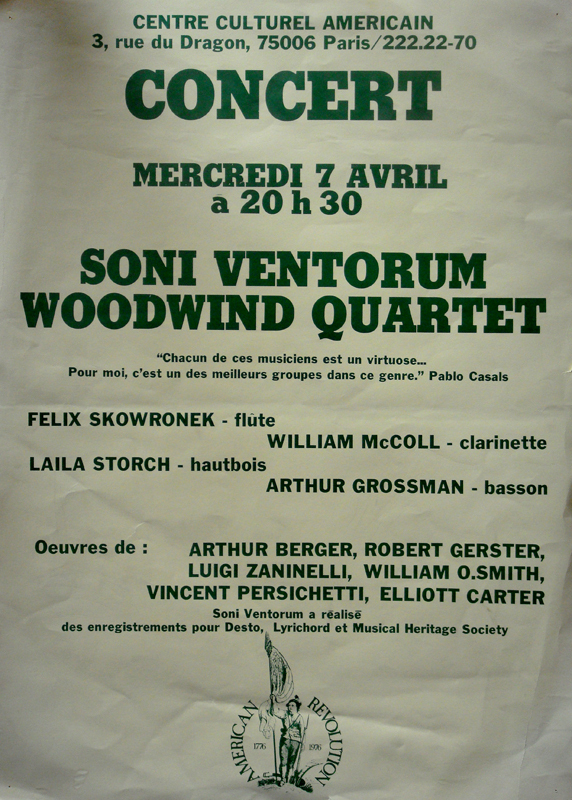 Storch concludes 30 years with the Soni Ventorum Wind Quintet. Retirement did not slow Laila down very much, she continued her writing by publishing what is now considered the definitive biography of Marcel Tabuteau, her teacher from The Curtis Institute of Music and regarded as the direct American link to the traditions, techniques, and spirit of the great European oboe masters. 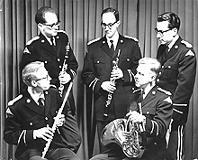 form their own wind quintets and quartets to the point where the musical genre is no longer overlooked, but in fact an important part of most music communities across the United States and the world today. 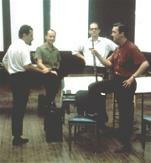 After an extensive search, Alex Klein, was invited to join the quintet at the University of Washington. 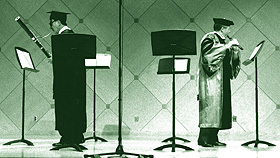 Klein was an accomplished soloist in his own right and student assistant of James Caldwell at the Oberlin Conservatory. While the match was exceptional in terms of quality, Klein Joined the Chicago Symphony in 1996 as principal oboist and pursued his career as a soloist. Dan Williams of the Satori Wind Quintet agreed to fill temporarily the oboe position. Then, after an extensive yearlong search, Rebecca Henderson, professor of oboe at the University of Alabama joined the group. Henderson was also a former student of Caldwell's and was the daughter of Richard Henderson, oboist in the El Paso Symphony Orchestra and teacher at the University of Texas, El Paso. Additionally, Ms. Henderson had been the oboist of the Capstone Wind Quintet. 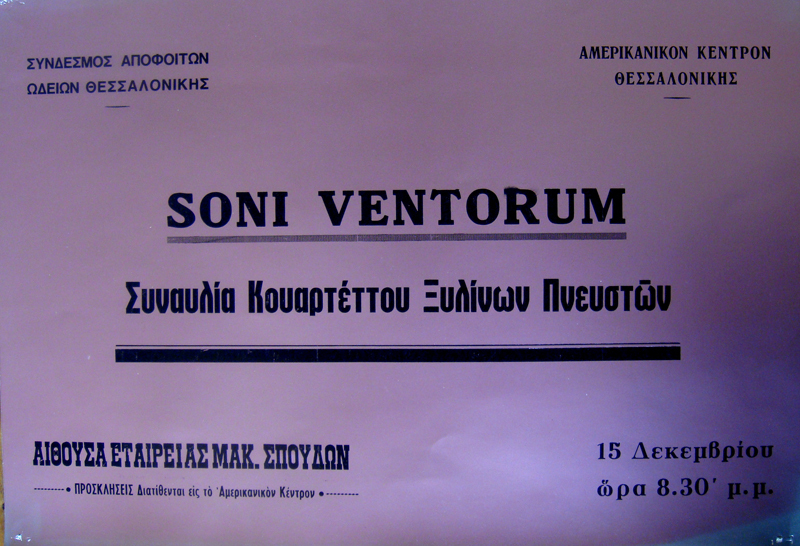 After five years, Henderson accepts a teaching position at the University of Texas in Austin and after 40 years the remaining members agree to perform no longer under the name Soni Ventorum but continue their association as colleagues, performing in various lineups and as soloists. Grossman retires from the University in 2004, McColl retires in 2006. James Caldwell and Felix Skowronek pass away in 2006. Some Tour Posters: Click on images to enlarge.